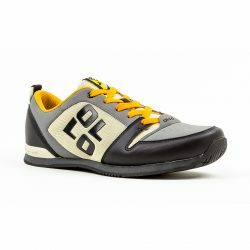 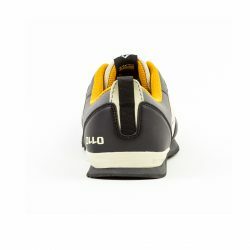 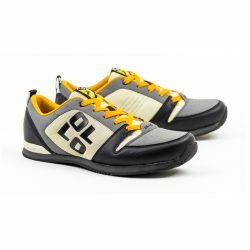 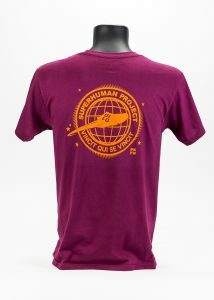 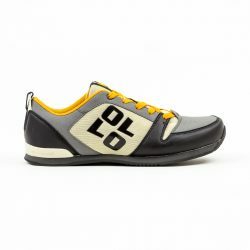 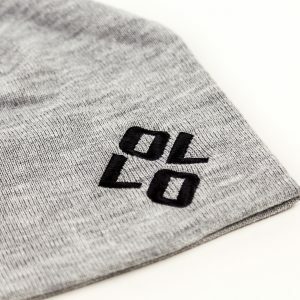 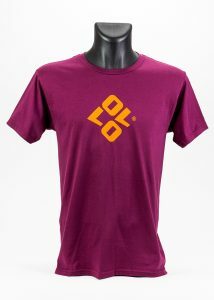 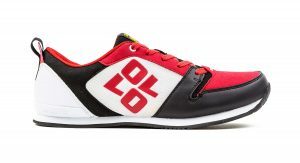 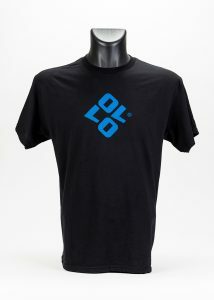 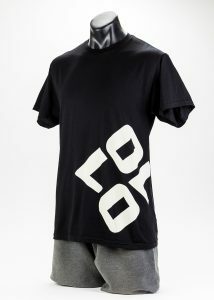 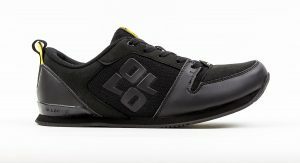 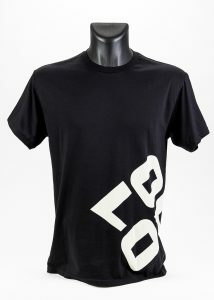 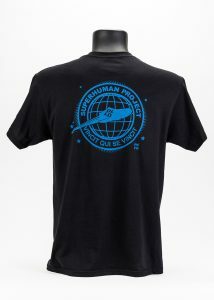 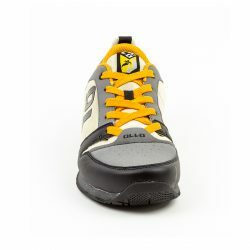 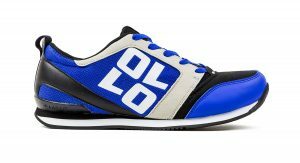 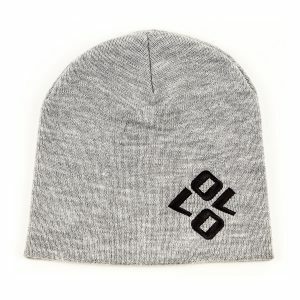 We have developed the OLLO Zero with great Parkour and Freerunning athletes the world over. 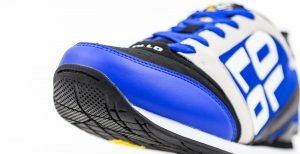 The Zero is a natural stance shoe that places the heel and forefoot at the same distance from the ground. 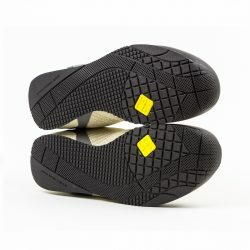 This natural balance aligns the feet, back and body posture for less impact and strengthens the Achilles and lower calf muscles. 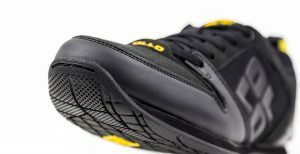 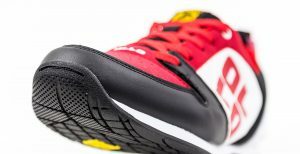 The outsole is Sapiens proven and trusted pattern with 0110/High Grip rubber compound that is developed to provide the highest level of grip and traction in all environments.